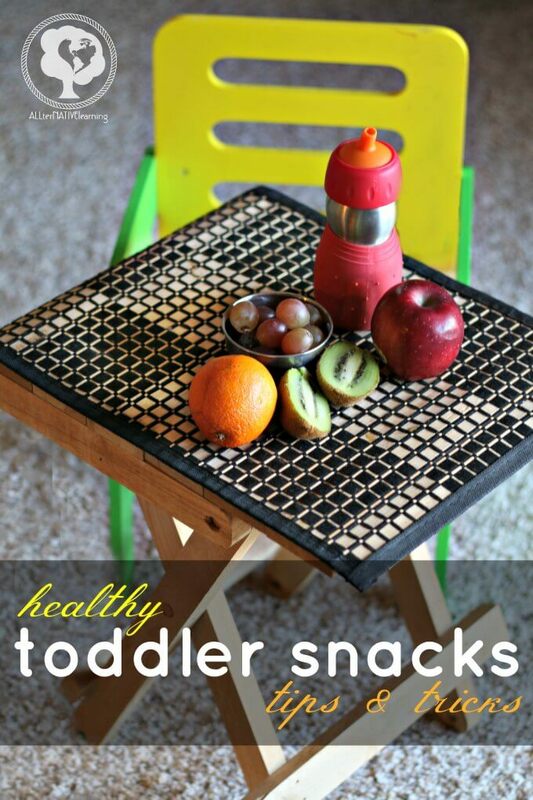 As a household that strives to offer healthy toddler snacks, it can still be difficult with picky tendencies and just the fact that toddlers can be so strong willed! I am so excited to share a guest post with you today from Dr. Orlena Kerek from the blog Snotty Noses. 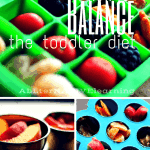 She has so awesome tips and tricks to get toddlers to eat healthier and maybe not get so fixated on eating all carbohydrates! And she even has an upcoming online workshop about helping kids eat healthy that’s completely free. 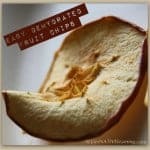 What do your children eat for snacks? Biscuits, crisps, cakes? Perhaps an apple here or there? didn’t know how to stop them. The other children would eat one or two and stop. Mine kept going! Please note that I have included affiliate links for Orlena’s Free workshop as well as her children eat healthy eCourse! the other…they often eat the pear first. It doesn’t matter if they only eat a bit of the good stuff. It’s getting them used to it. 6. Offer things for them to choose from, for example, dips with different types of vegetables sticks. They might not eat all the vegetable sticks, but you may be surprised at how many they will try. until the next healthy snack or meal. As with all habits, it can take a while to get into the groove. the habit they just happen. The habit of healthy eating is definitely a great one to aim for. 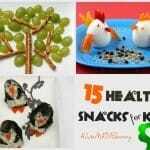 Plus, Sign up on Orlena’s Site, Snotty Noses for a FREE online “Children Eat Healthy” workshop or her longer eCourse! We did the “offer variety” most often in our house when the kids were little…they learned that snacks meant cut up veggies with dip, not chips and candy. Of course, that changed a bit when they got older, got part time jobs and starting seeing “what they were missing”, but at least we gave them a good foundation. 🙂 They sill prefer home cooking to eating out, so I guess we did something right. I remember hearing a story about how my husband never got white bread growing up and then he went to a friend’s house and had some. He asked his mom for it and she said no, but he could go live with them if he wanted white bread so badly 😀 Good foundations I think are the most important and we always live by an 80/20 rule because it can be hard to be spot on all the time in today’s mainstream world.